Reading Jita Local is bad for you, I agree. But? 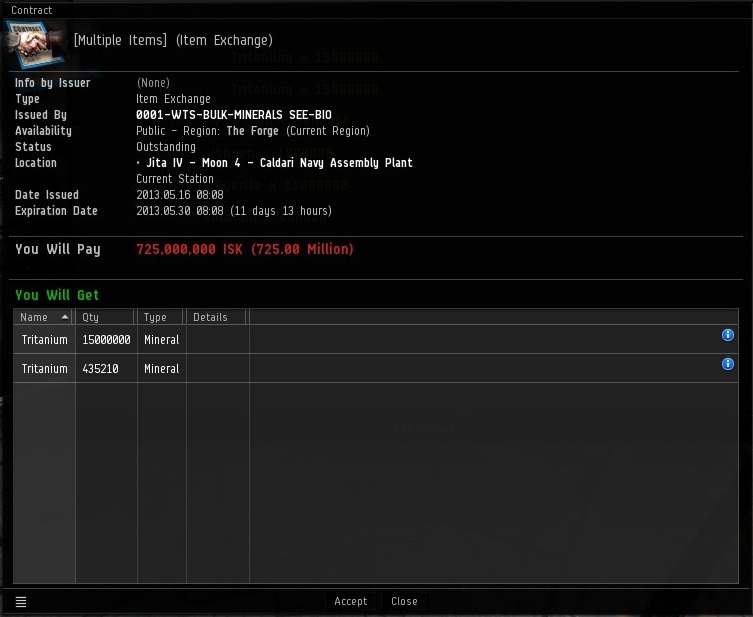 So, if the account is set up to sell things while he is at work, and it is spamming in Jita, does that mean it is a macro done to spam? The contracts do not need anyone to be at the computer to fill. However, the advertising does. Plus, it's a series of scam contracts on a throw away account. 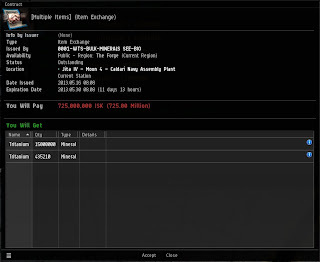 I find myself looking at these things due to the constant accusations of bot spamming in Jita local and the return that it isn't that bad as well as the simple fact that CCP has to prioritize. 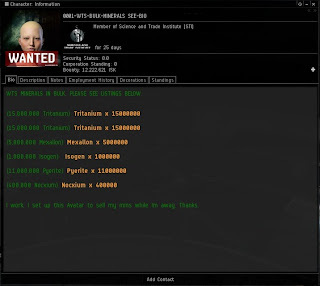 There are few things more frustrating that having to constantly block these new Jita spammers, all the while knowing that CCP doesn't really care that bots are being used to make isk. 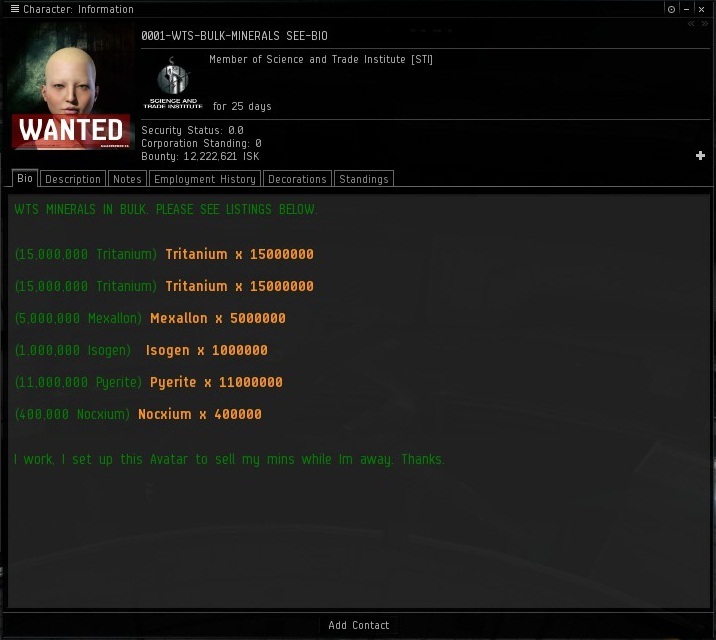 Why doesn't CCP consider this type of bot use important?